Have you ever wanted to see what your life was like through someone else’s eyes? Share your stories from both sides of the camera simultaneously with the Nokia 8. Selfless selfies with Dual-Site Mode. 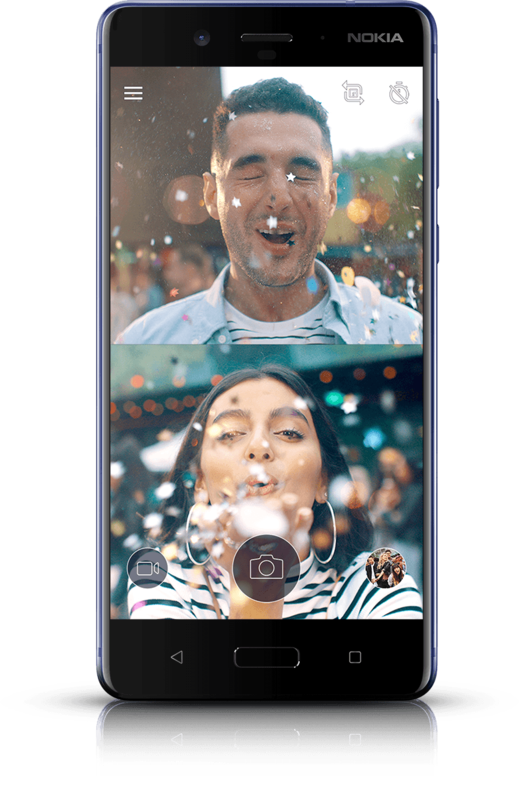 Introducing the first of it’s kind for mobile phones, the Nokia 8 allows you to take amazing selfies from both sides of the camera with the exclusive Dual-Site mode. Using both the front and back of the camera, capture stunning photos and videos with ZEISS optics on a split-screen. The primary camera features a 13MP dual image-fusion camera equipped with both colour and monochrome sensors, while the front camera, also with 13MP, features a phase detection auto-focus camera with wide-angles. 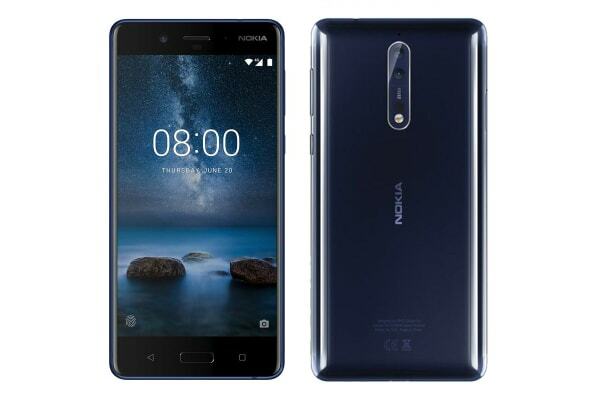 To achieve the flawlessly polished design, the Nokia 8 goes through a meticulous 40-stage process. The end result, a seamless unibody construction that is extremely comfortable to handle. 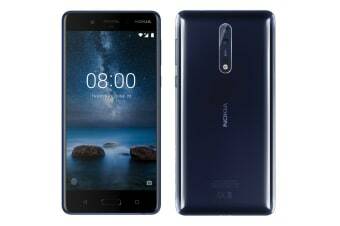 The Nokia 8 is the first in the mobile phone game to use Nokia OZO spatial 360deg audio. Create and capture memories by recording and shooting videos with advanced technology used by Hollywood filmmakers and music producers. Partnered with 4K video recording, your clips will be more immersive than ever.